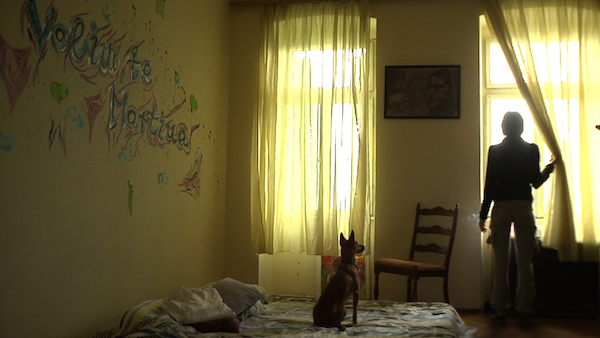 The VITO Project is delighted to present a rare screening of Bolesno, a documentary by Hrvoje Mabic (Croatia, 2015). Bolesno is the true story of Ana, a Croatian girl who was interned in a psychiatric hospital by her parents, who didn’t react well to her homosexuality. Heavily traumatized by five years in the Lopaca Psychiatric Hospital, Ana is now free but struggling to re-establish a semblance of normal life. The film follows Ana’s singular journey of transformation and ends two years later when Ana is finally ready to move on. Bolesno is a rare and poignant documentary bringing to light the horrors and consequences of “conversion therapies”, or “sexual reorientation therapies”.